I am so excited to introduce this little man. His family is extra special to me, we have come full circle. It seems like it was just yesterday, but just a couple years ago I met his parents. We were introduced and soon after I was hired to take their engagement portraits. They must have loved them because then I was hired to do their wedding! The rest is history, on to maternity shoot and now their first born, Blake’s newborn session. I could not be more humbled, I have been able to capture the most important times in their lives and for this I am truly honored! Congratulations Stickles family!! Love is in the air! I am so blessed to photograph families, children, newborns and every now and then I accept a few engagements and weddings. I absolutely love engagement photo sessions. 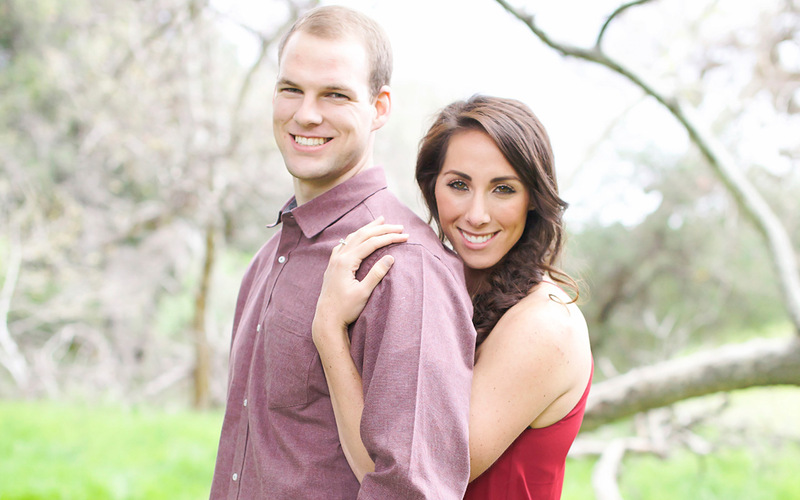 This beautiful couple, Jacqueline and Corey and the epitome of true love! I got the spend just a few hours with them, within that short time, I already knew they were the real deal. They were so in tune with each other and each others needs. They were goofy, fun, loving, happy, and oh so in love! What I loved most about them though…was how they talked about how God brought them together. Children are the sneak peek of what heaven is like up above! I love capturing their sweet laughs and smiles. These sweet cousins had the best time together taking pictures. The time we had together was magical. 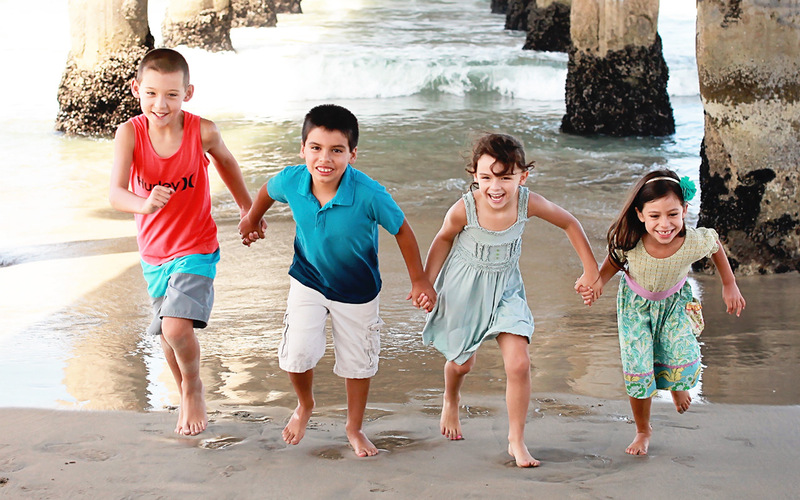 Photographing at the beach is one of my favorite locations, the kids just love being in the sand, running from the water, and the colors are beautiful! I look forward to beach sessions every year. I love watching the kids grow older and older and the families growing bigger and bigger. These four sweet angels are especially dear to my heart, I call these “littles” family! Meet the Haag family! This gorgeous family is picture perfect! 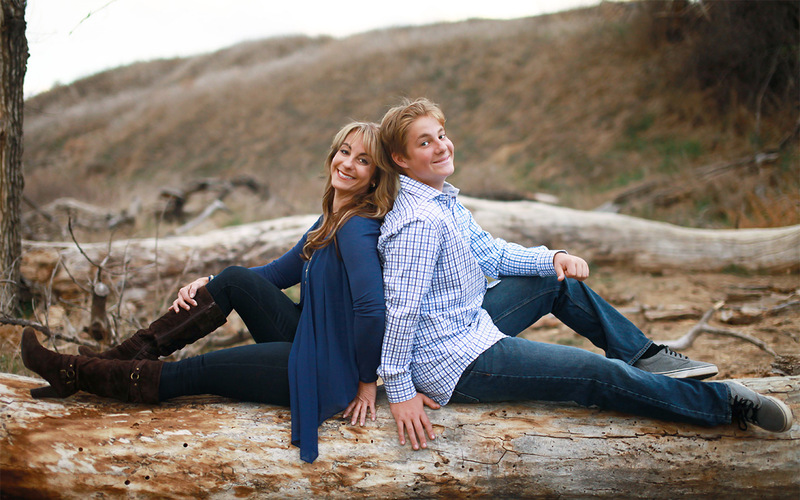 I love doing family portrait session, mainly because I love families! Ha! I love being able to capture a family together, in the moments when they are looking at the camera and also when they are just being goofy and silly together. I don’t think I have any picture of my parents and siblings all together. That’s so sad to say, but again, it’s one of the reasons I became a photographer. So often I hear a mom tell me, “I want to take family pictures, but I need to loose 15 pounds before I do.” What?? I say that’s just plain silly! You are here now, you are alive, you are beautiful, you are exactly how your children will remember you now. Every day is a gift, don’t wait until you think you look good enough. When you are long gone, your children will not remember the size you were, the outfit you were in, what shoes you put on, they will remember that sweet time they had with you. They will forever remember and cherish those beautiful photos of you together. So moms and dads, get in front of the camera, make those memories now and cherish them forever! 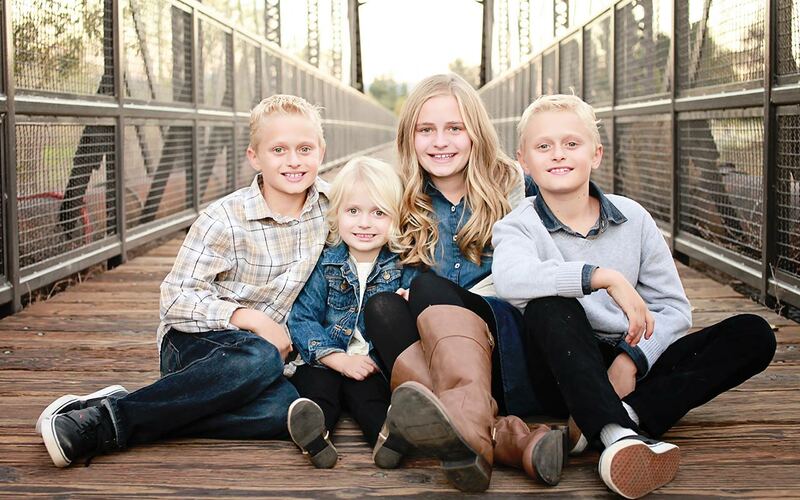 These beautiful children will do just that, grateful the Haag family does just that! Meet Beverly and Anthony! It was 4 years ago that I took the plunge and decided to start my own photography business. I was scared, nervous and totally feeling incompetent. I mean really??? Who was I??? There were thousands of amazing photographers in the world who went to school for years and years and had been doing photographer for as long as I have been alive and here I was trying to turn my passion and hobby into a business?? Well…that’s where Beverly and Anthony come into the picture. They were my very first “clients” ever. It was a free session, I didn’t feel comfortable charging anyone or even doing it at all. Bless my husband who had faith in me from the very beginning and told his boss at the time, Beverly, that his wife was starting a new business, she should come take photos with me. WHAT?? I was shaking in my boots. I was so scared at that time, I even had a friend go with me and we both photographed them and figured we to get at least one good photo right?? We got more then one, we got quite a few. To this day, that first session is dear to my heart and still some of my favorite photos. But now here were are, four years later and I get to capture this amazing mother and son again. Thankfully my skills have gotten better and I’m not so nervous anymore about whether I can capture at least one good photo, but now an entire gallery that will have them smiling for years. I still get nervous when I go on a shoot, but I think that’s a good thing! I want only the best for my clients, I want them to feel they had the best photographer and I want them to walk away loving our experience. I truly do have the best job in the world. 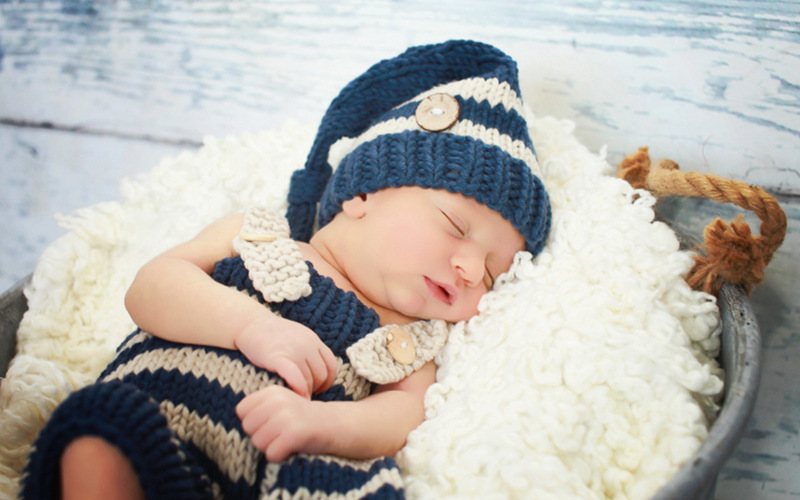 One of my favorite things to photograph are newborns! Don’t get me wrong, I love photographing families, weddings, children, but newborns…well there is something extra special about them! 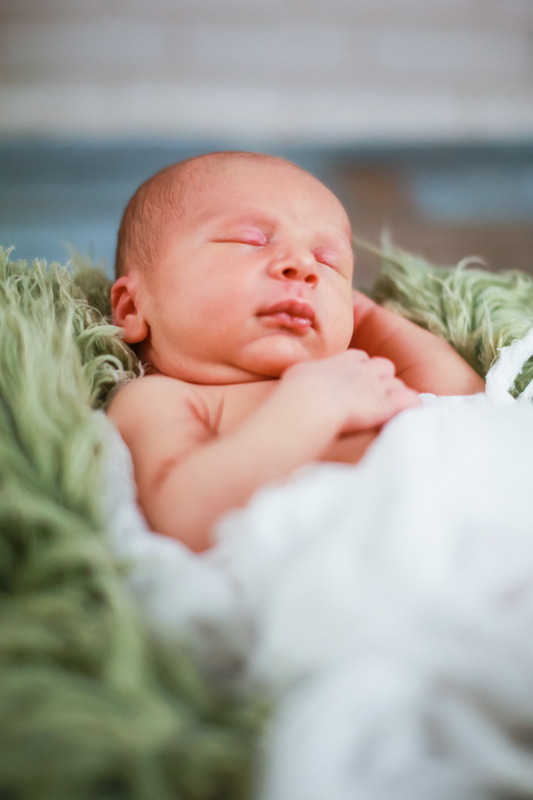 When I get to photograph a newborn, I want it to be perfect for their parents, after all these are the photos that they will have forever of their baby the first week of their life. But when I get to hold these sweet newborns, there is something so special about it that its hard to put into words. I take a hold of these new angels, I hold them tight, I cuddle with them, I can smell their sweet “newness” and I always say a sweet little prayer for them. Many times, I have found myself having to hold back my tears so that my clients don’t think they’ve hired a crazy lady. 🙂 But I pray over them and their life, I pray that they will be healthy, that they will grow to their fullest potential, that they will do God’s will here on earth and that their parents will be blessed by them. I know, I’m just suppose to be taking their pictures, but there is more to it then that. I’ve been called “the baby whisperer”, but really I am just connecting with these little angels and letting them know they are loved! Newborns means new beginnings and new hope! What is there not to love about all of that and ten perfect little toes and fingers. They won’t be little forever, these moments are priceless. Meet some of my favorite people here on earth!! Oh how I love this sweet Family. The Marshall/White family moved in next door to our old neighborhood almost 10 years ago now. When our old neighbors moved out, we were crushed, we didn’t know who could possibly move in and would they be as wonderful as our last. Well…God heard our prayers because he sent us the MOST amazing family ever! Three generations of beautiful ladies! Although they were new to the neighborhood, they quickly came to our door to say hello and introduce themselves and us know they were moving in. We could not have been more blessed! “Miss Marie” as we affectionately called grandma, was as spicy as they come! She immediately found a place in our hearts and became our grandma next door. Miss Joann and her beautiful daughter LaQuita were part of our family as well. These three ladies have found a place in our hearts and family. When we moved away last year, we were heartbroken to leave our neighborhood family behind. 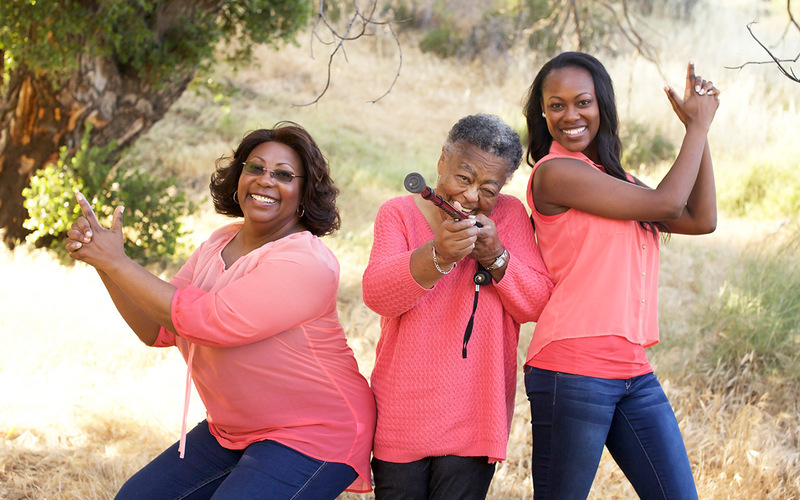 So when LaQuita messaged me and asked if we could have a photo shoot, I was over the moon to be able to capture three generations of the most amazing ladies that I love so much! I don’t get to see them often enough, but they are forever in my thoughts and prayers. This is why I do what I do…to capture those special moments forever! One of the reasons I fell in love with photography was that as a young girl I always wanted to remember special moments in time. I remember saying to my classmates…”smile, this may be the last time we ever” I’ve always been keenly aware that as I grew up, there was no way I could remember all of the things I would want too. I jokingly say to my family and clients that the reason I became a photographer was because I am the last of three children, so there are no pictures of me! I maybe have five pictures of me as a child and the only reason those exist is because my brothers are in them, I just happen to be there. All joking aside, I really do wish I had my childhood captured so that I could share and remember those moments in time. Mommy and me photos are some of my favorites. There is a special bond between a mother and daughter and to be able to capture that moment in time for my beautiful clients, is priceless. 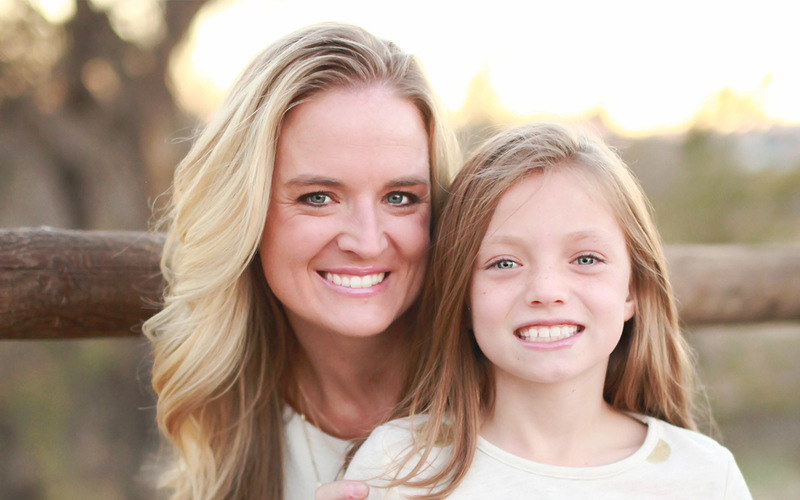 Mindie and Hailey’s photo shoot was extra special to my heart. Last year while stepping in to teach 2nd grade while Haylie’s teacher was away on maternity leave, I met this little angel and quickly feel in love with her. Hailey looks at life different from most people, she finds joy and happiness in everything! When you think of what God’s angels on earth look like, I see her face! This will forever be one of my favorite photo shoots. I will forever remember capturing her running to me on a bridge with no cares in the world, laughing loudly, smiling, and showing me a little glimpse of heaven.